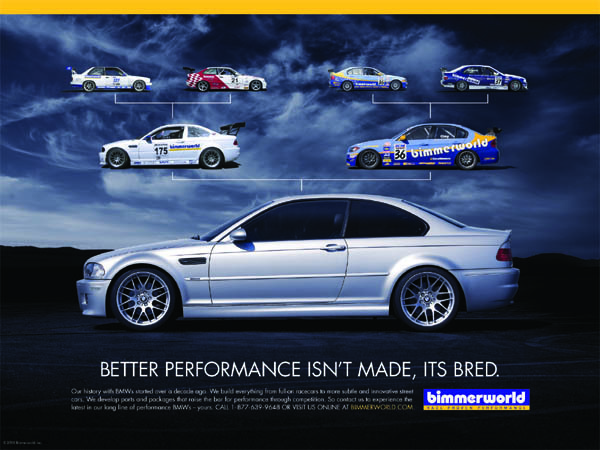 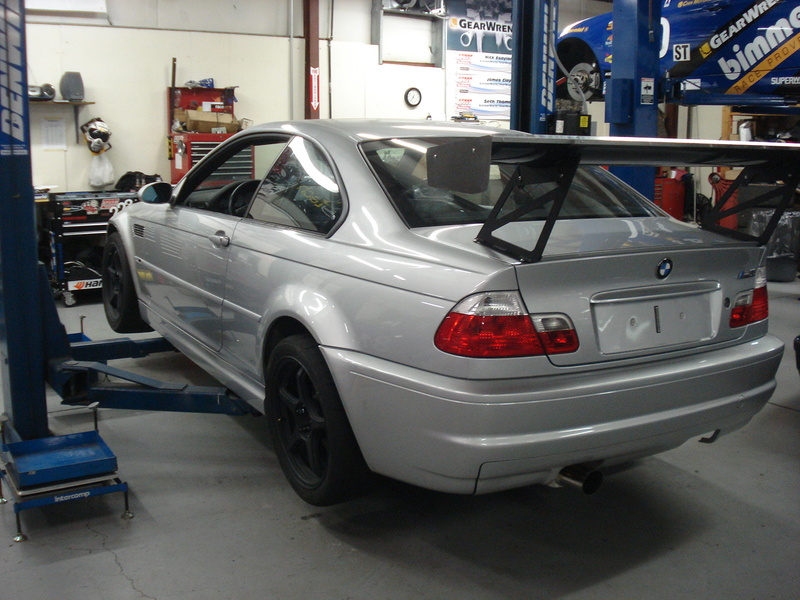 This photo set chronicles the complete build of our BMW E46 M3 from a repaired track casualty to a super-capable, well-mannered street/track car. 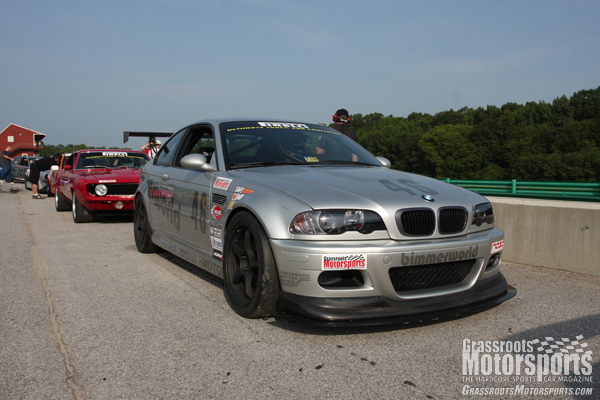 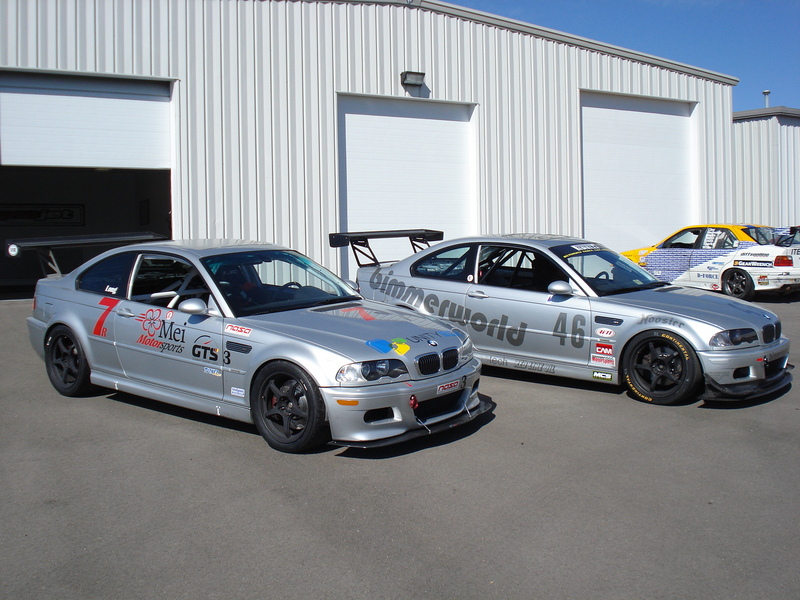 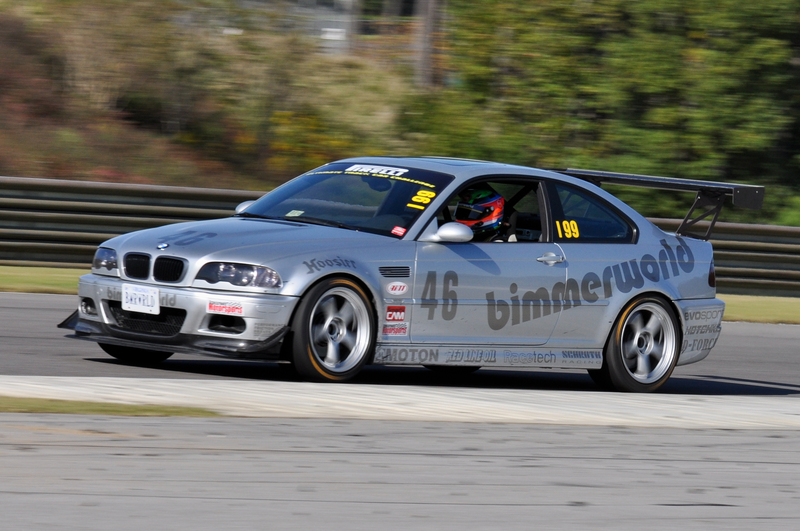 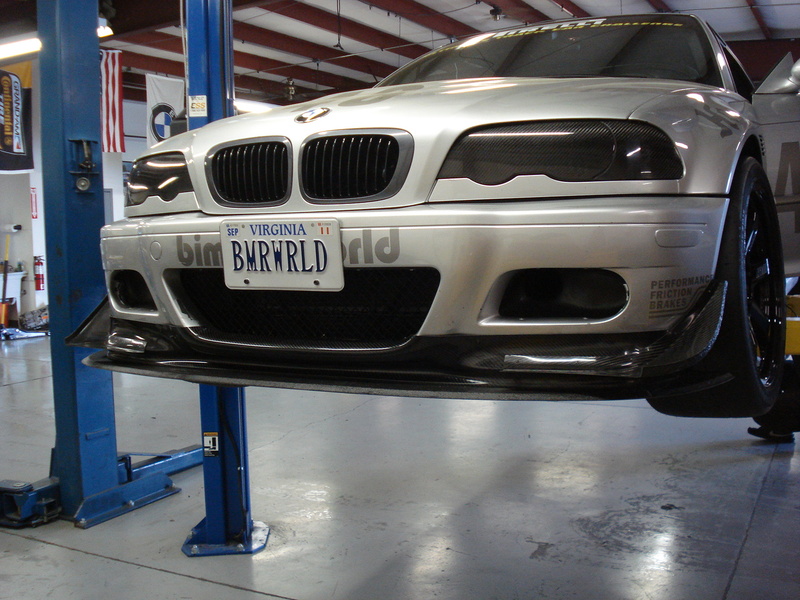 Visit E46 Fanatics for a more in-depth discussion of the build and parts used. 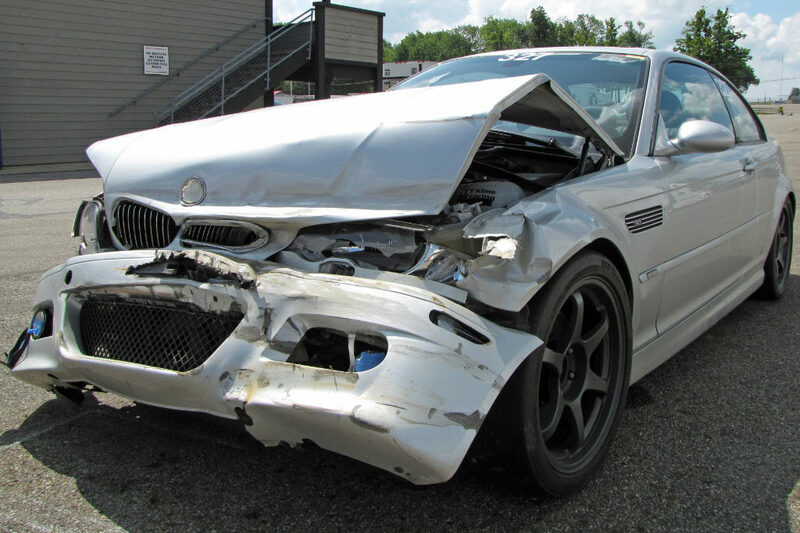 This was a showpiece, but after an incident at Mid-Ohio, the insurance company put this car up for grabs. 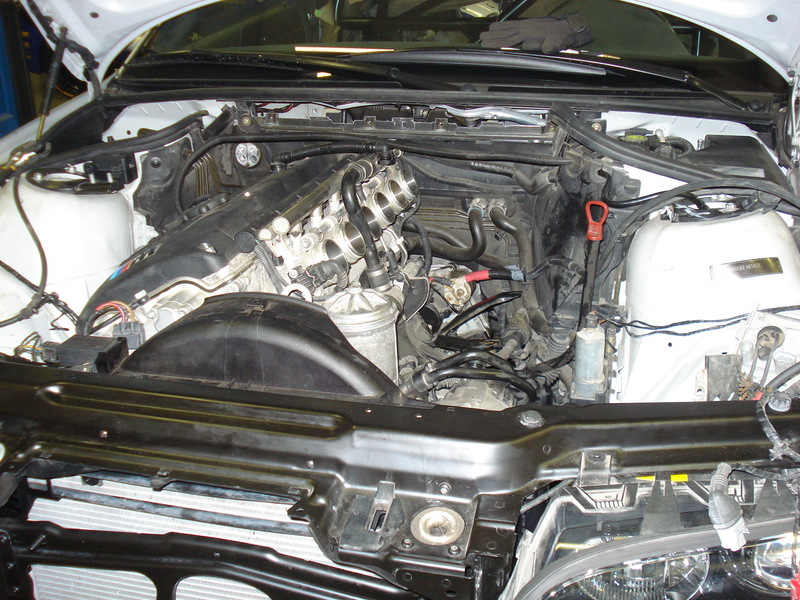 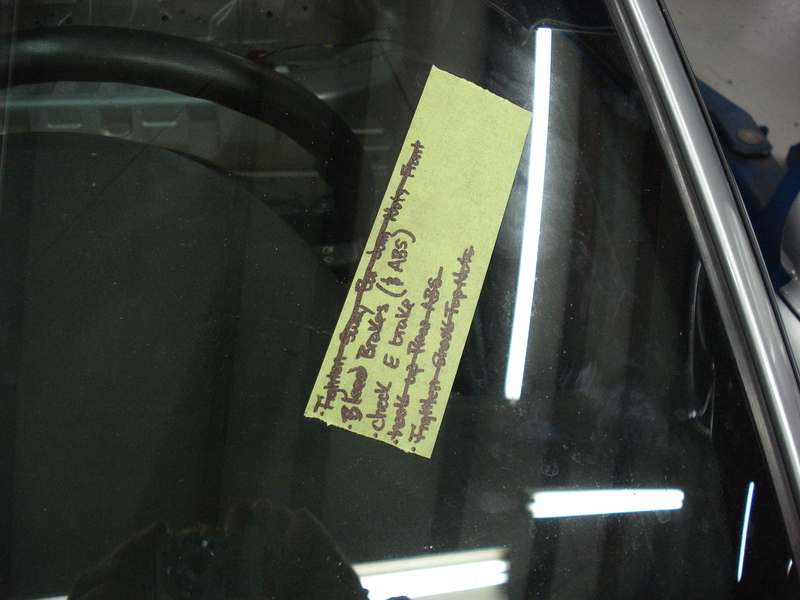 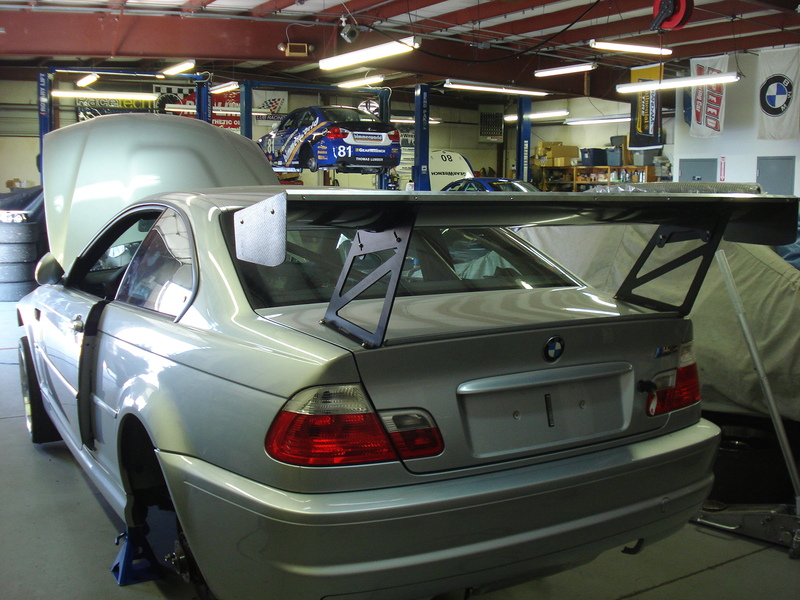 After a visit to Bassen Autobody, the car arrives ready for transformation. 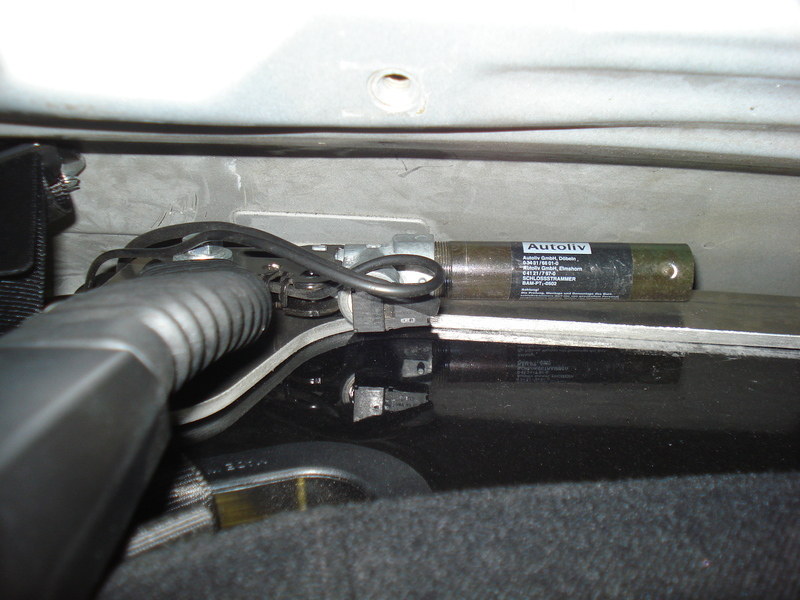 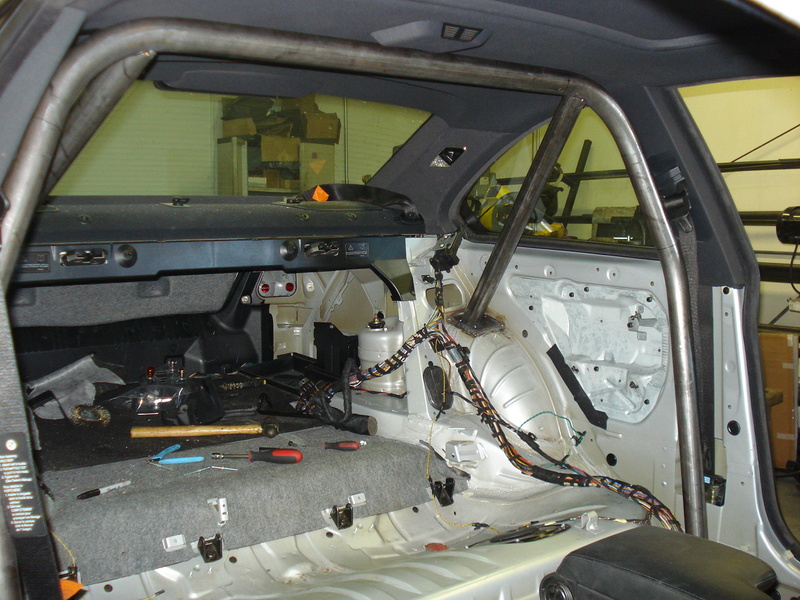 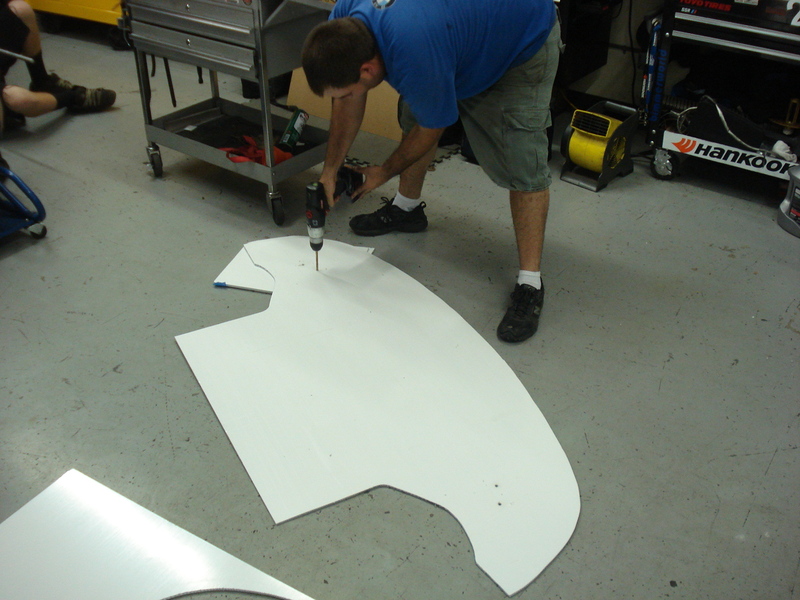 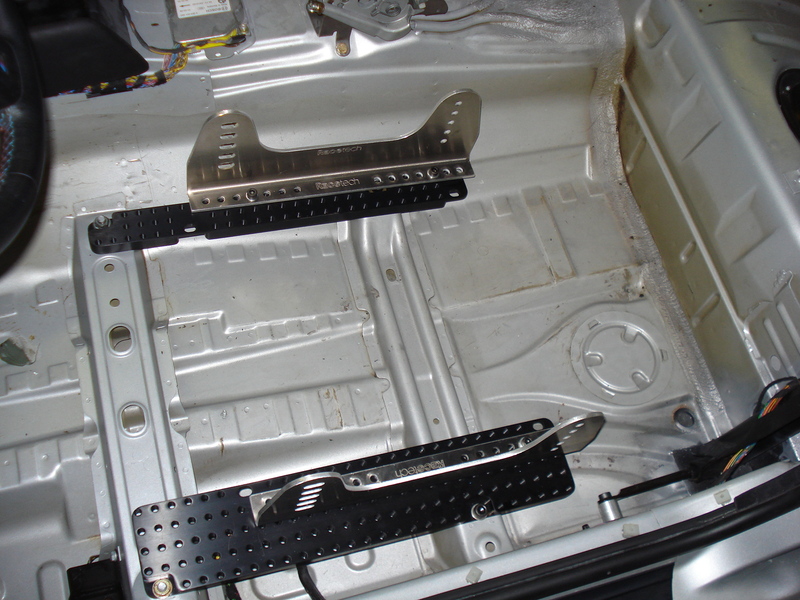 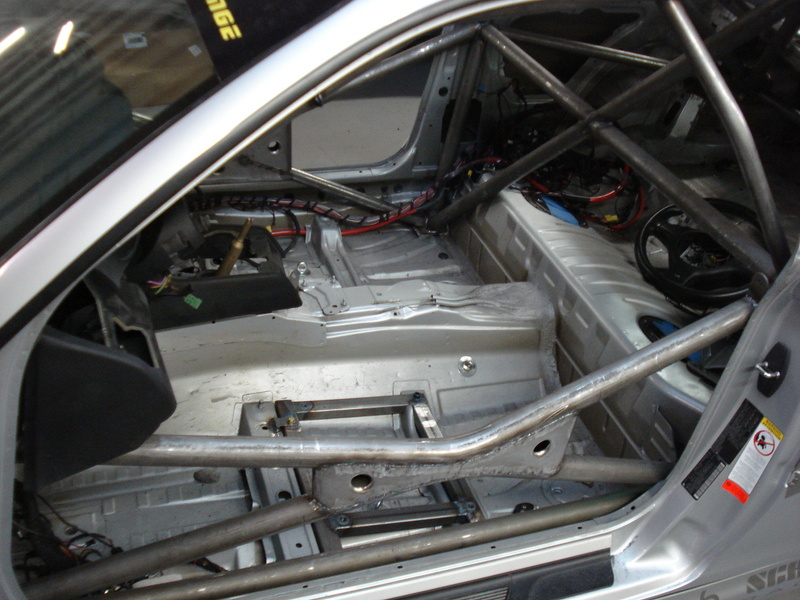 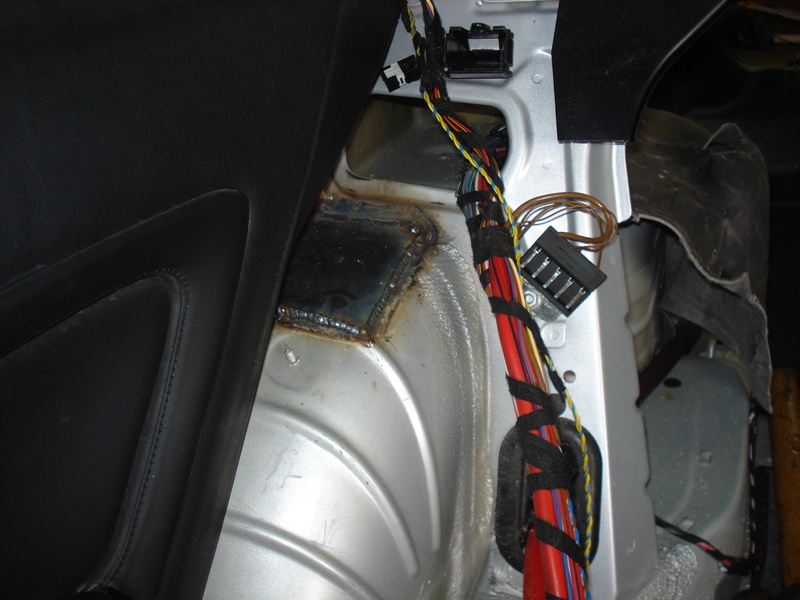 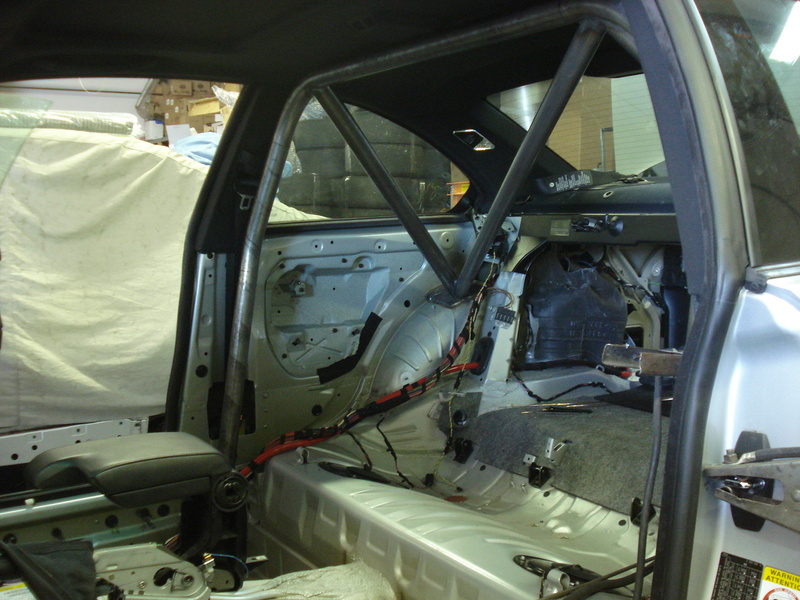 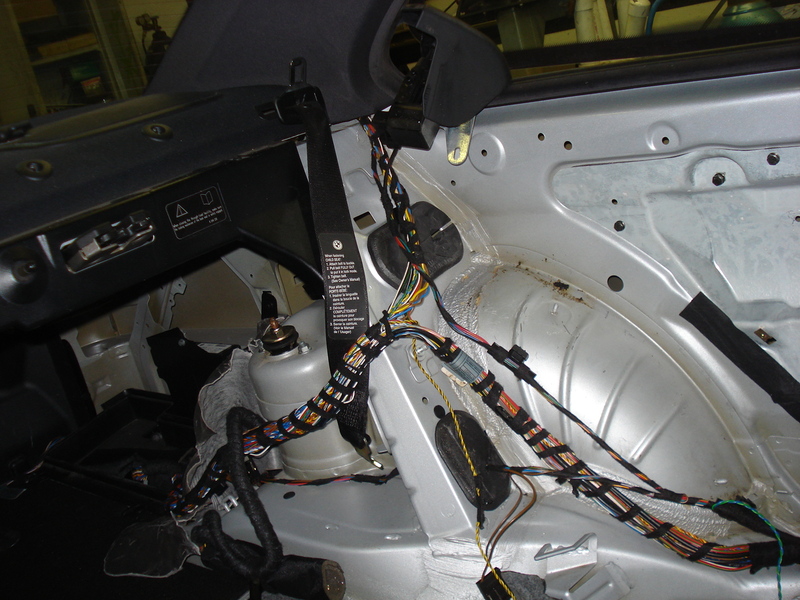 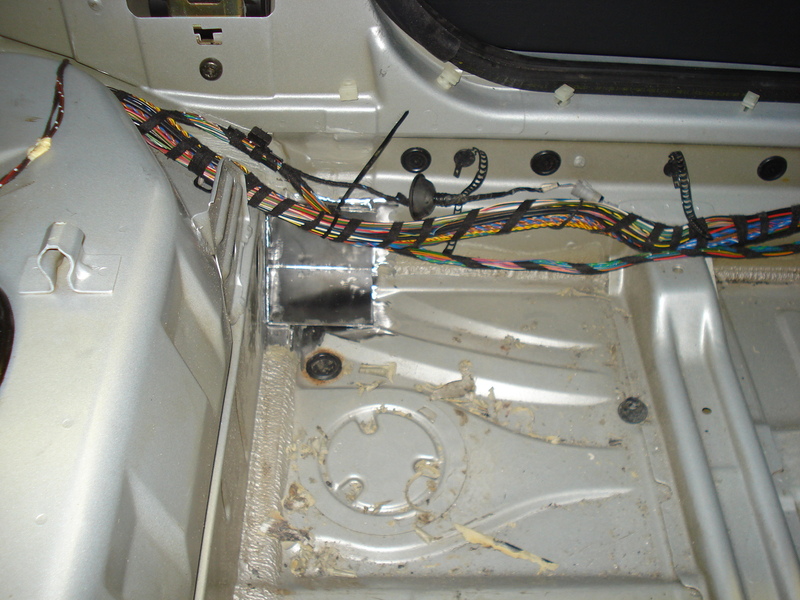 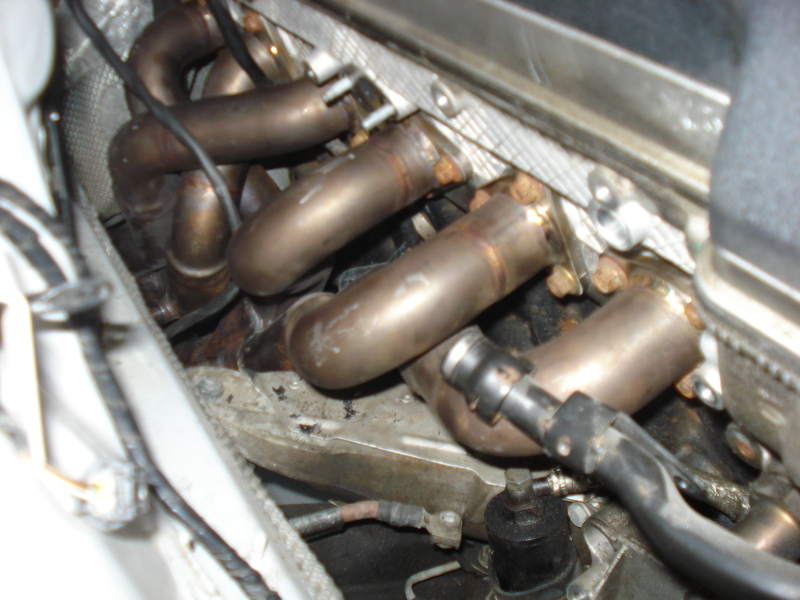 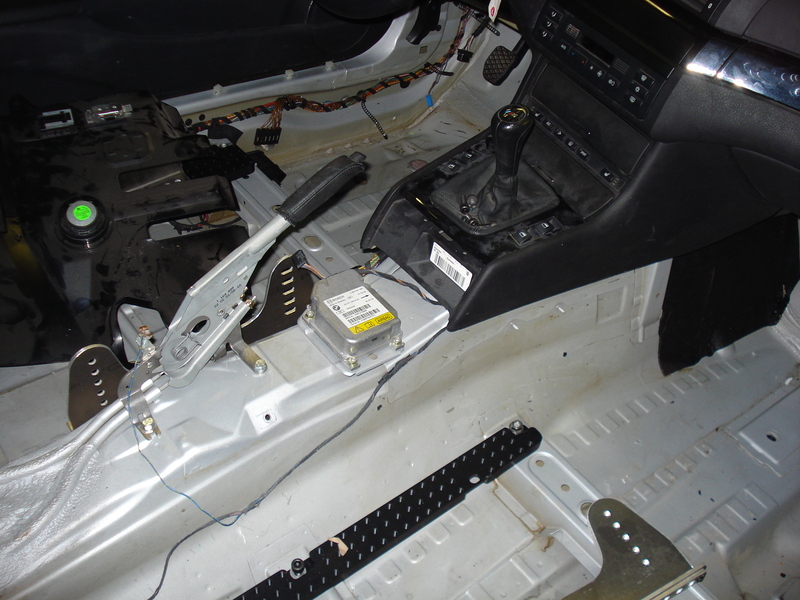 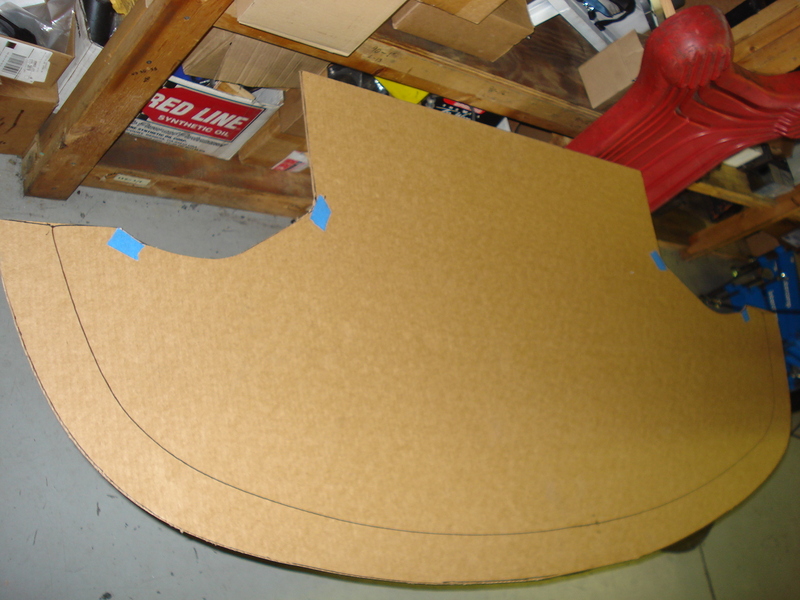 First, sound deadening is remove for weight reduction and 4-point roll bar construction begins. 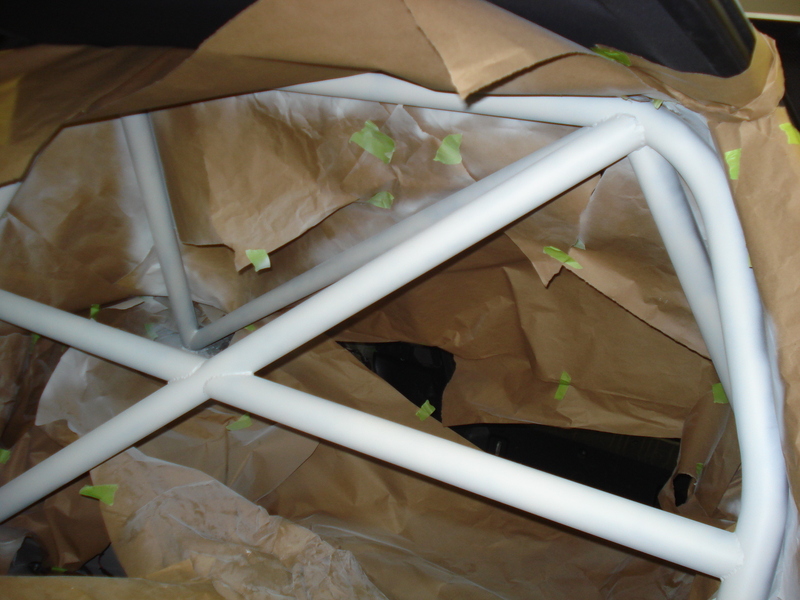 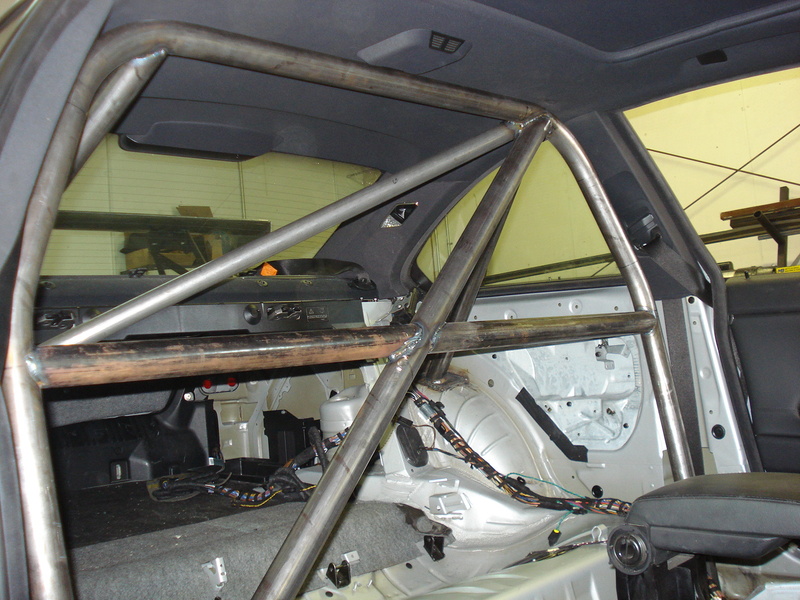 Our rollbar construction and painting is completed. 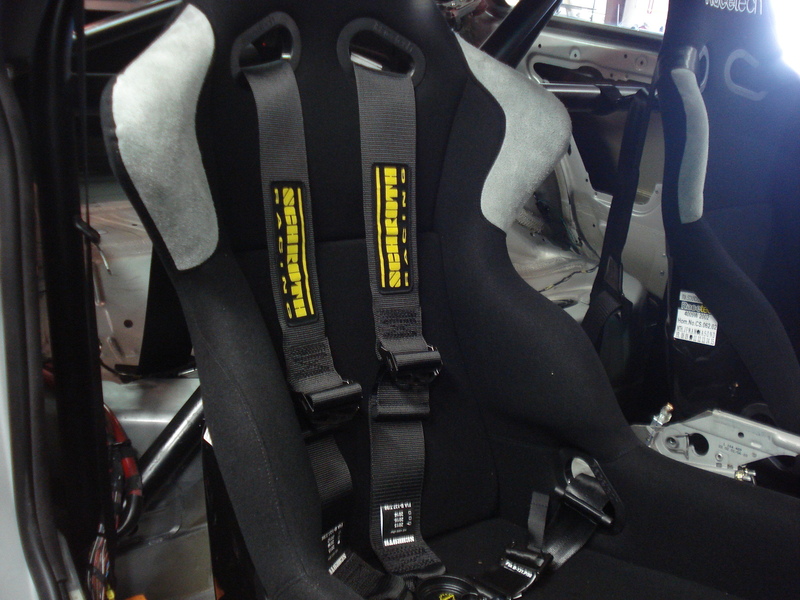 With a little modification, we are able to retain factory seatbelts, necessary to achieve our goal of being a street legal track car. 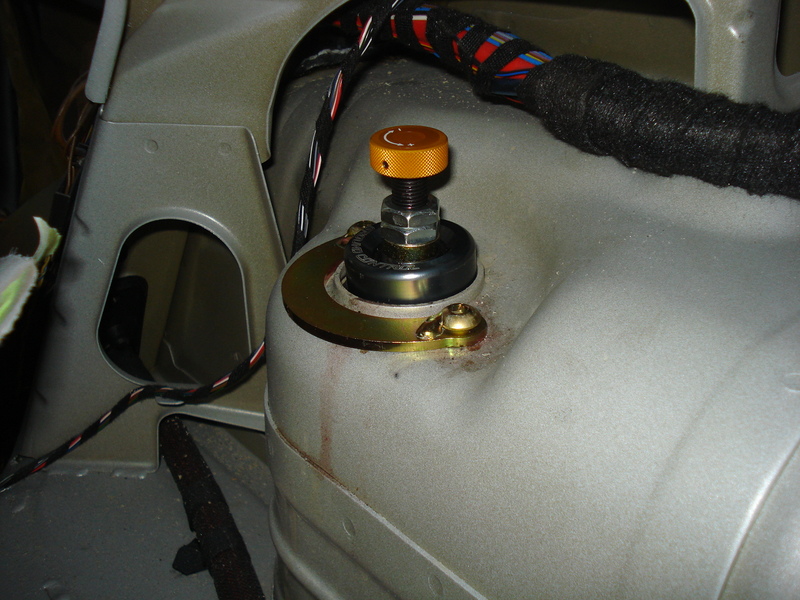 A few damaged items remaining from the wreck are repaired as engine and aero performance mods are installed. 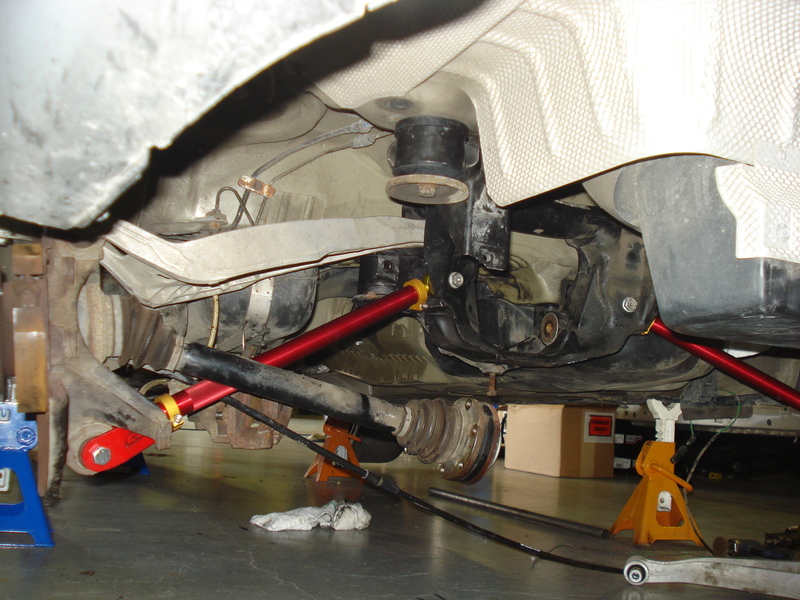 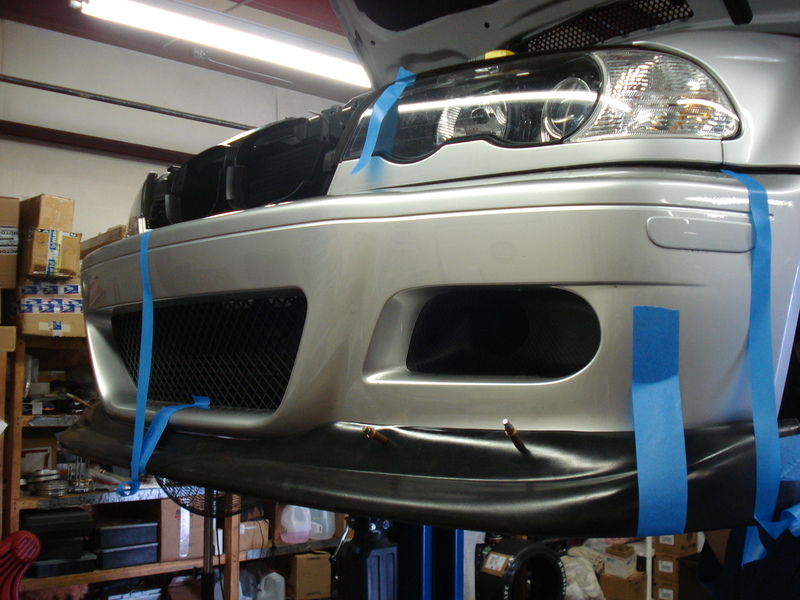 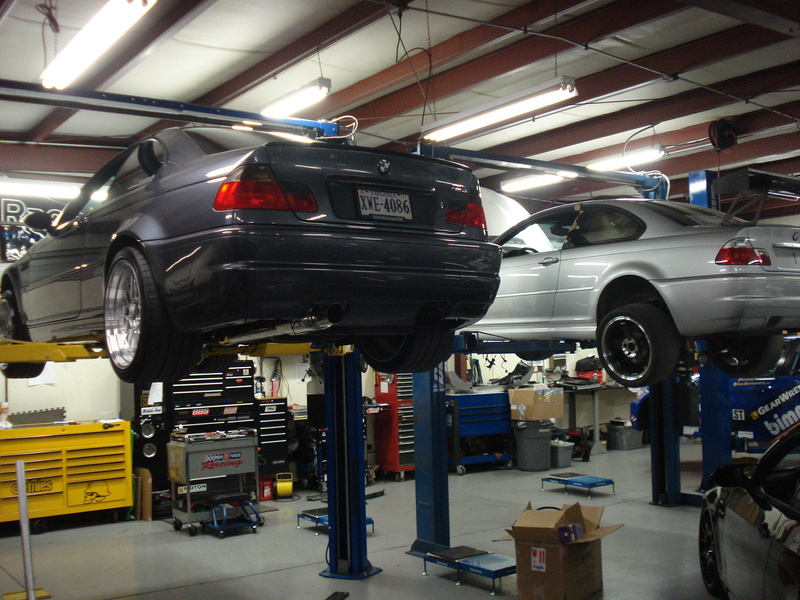 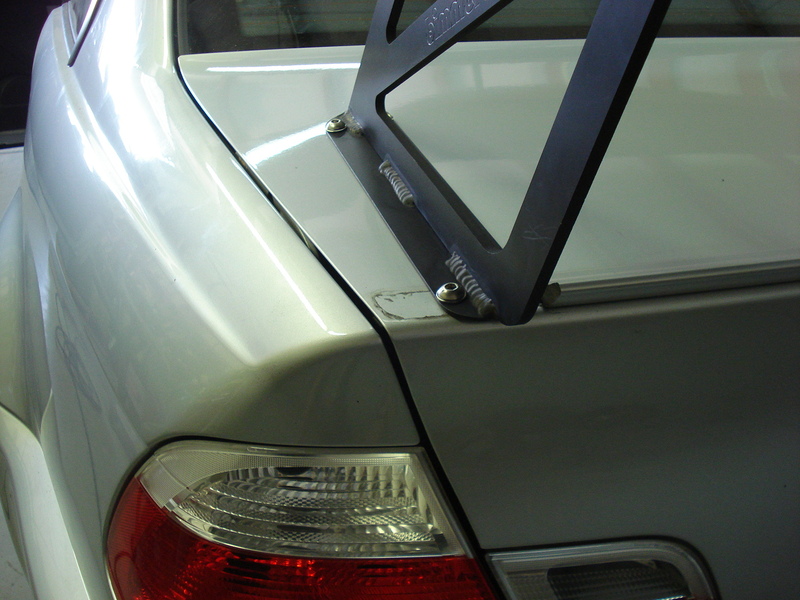 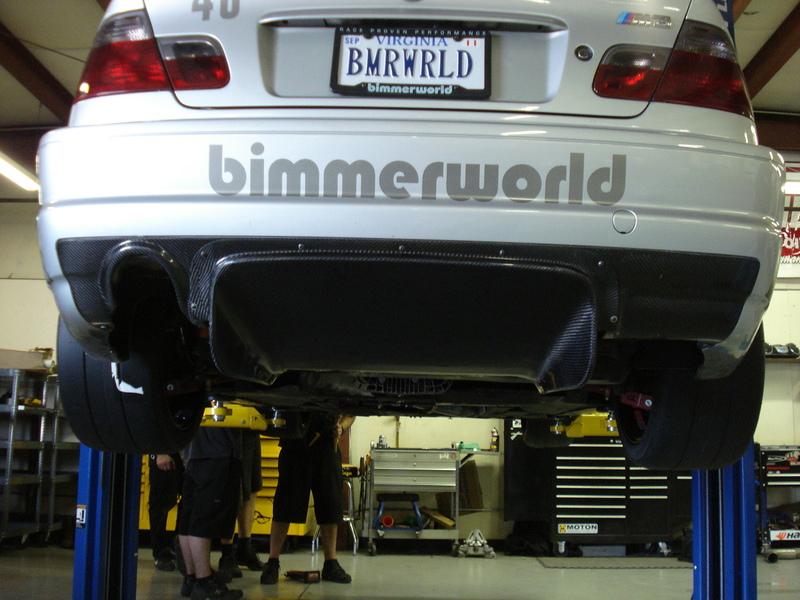 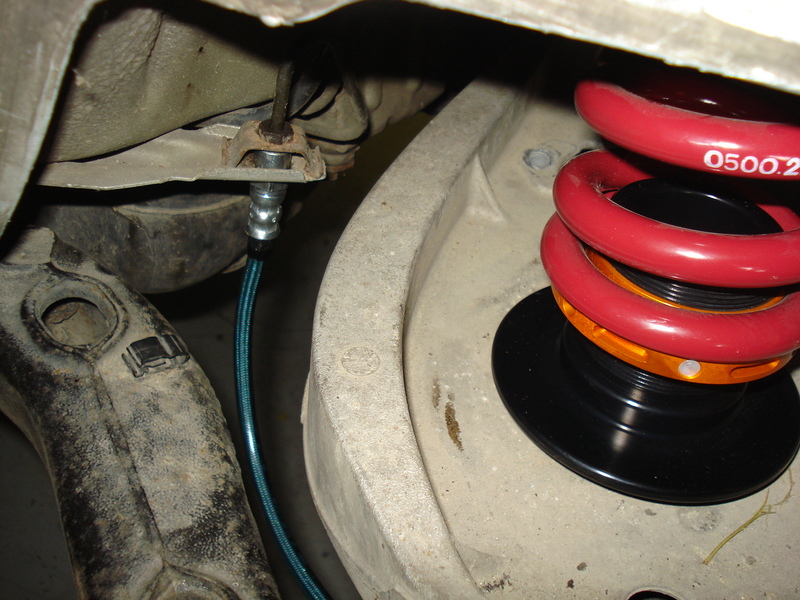 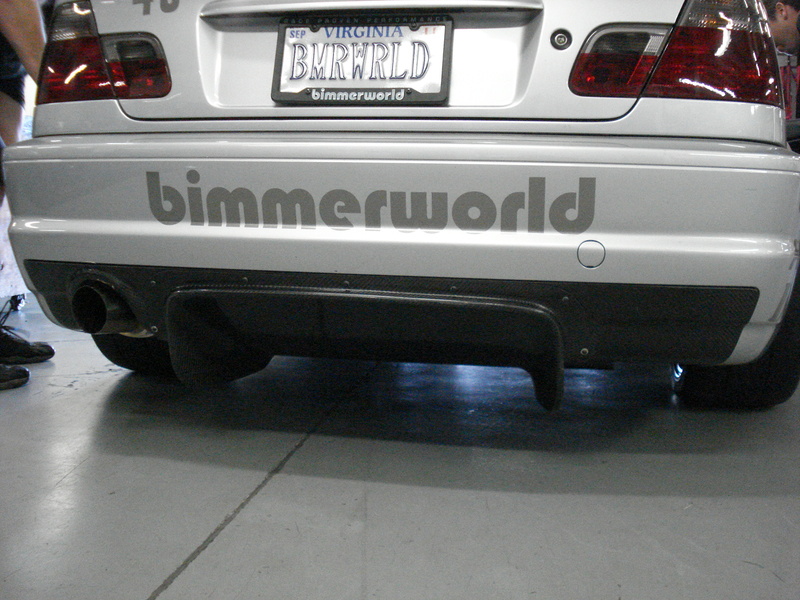 The rear of this E46 M3 gets an overhaul, using Powerflex urethane bushings for suspension and subframe. 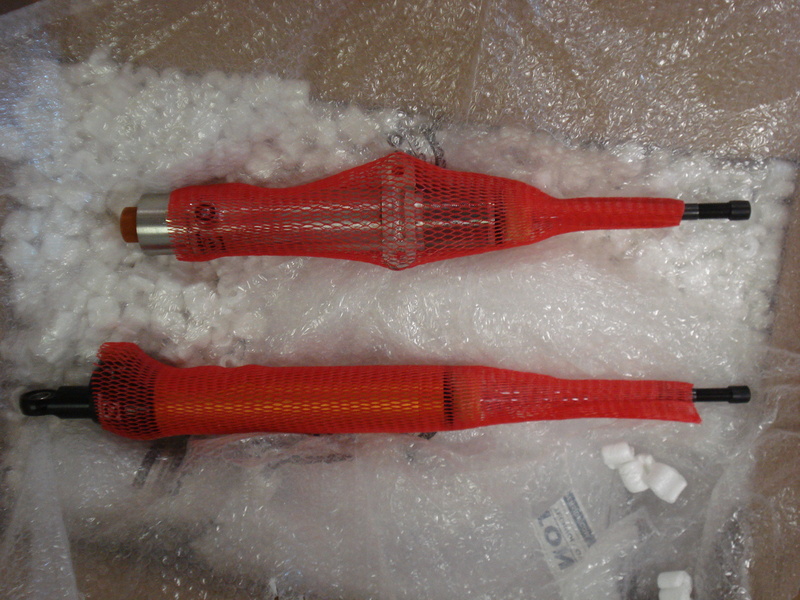 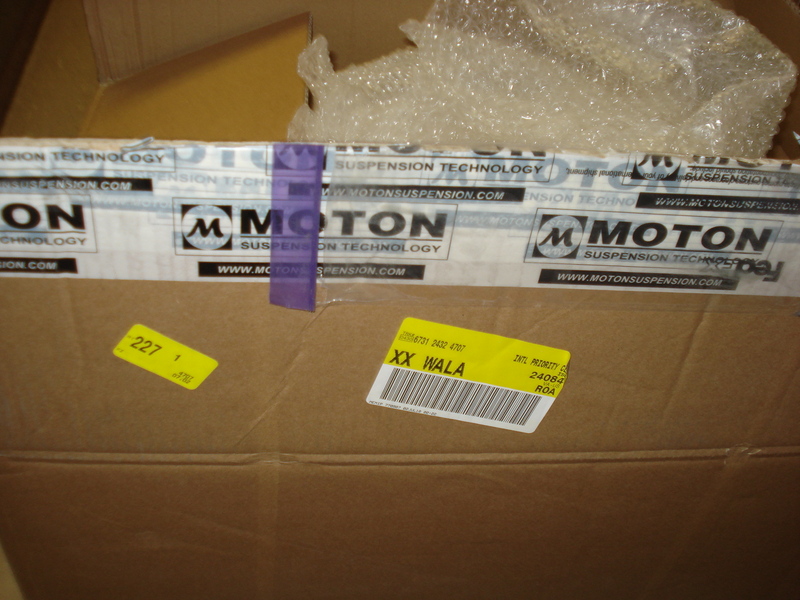 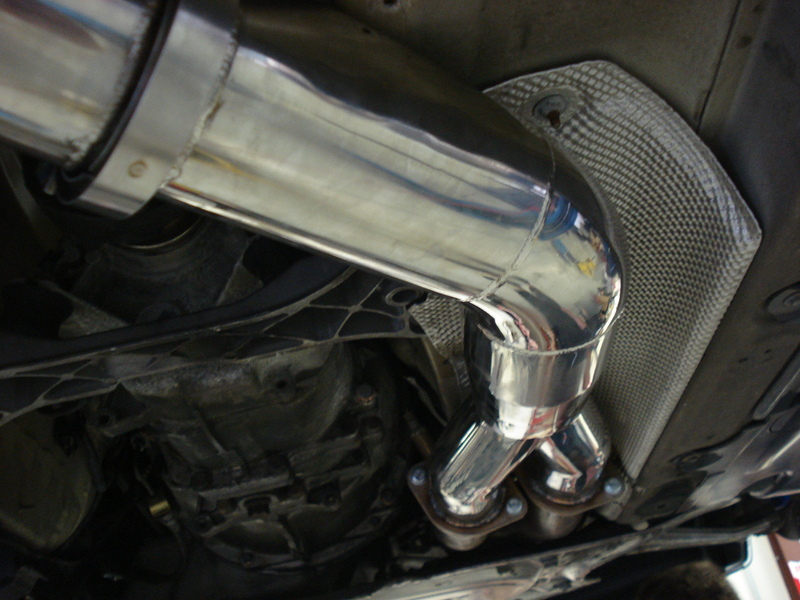 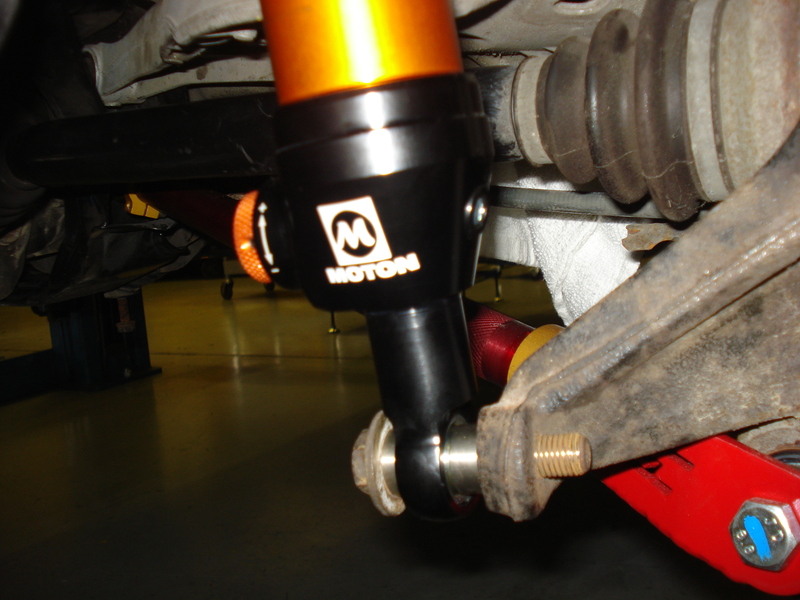 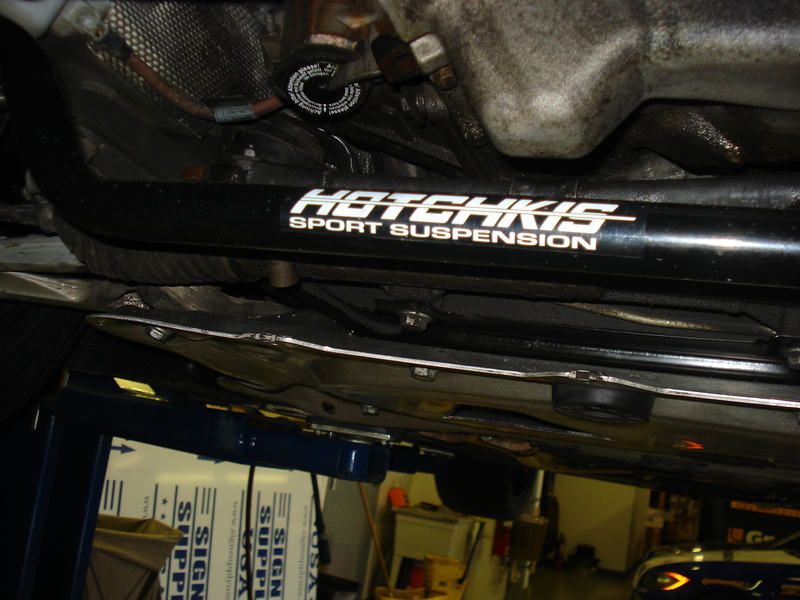 There won’t be a better time than now to install the Moton Street Sport Doubles . 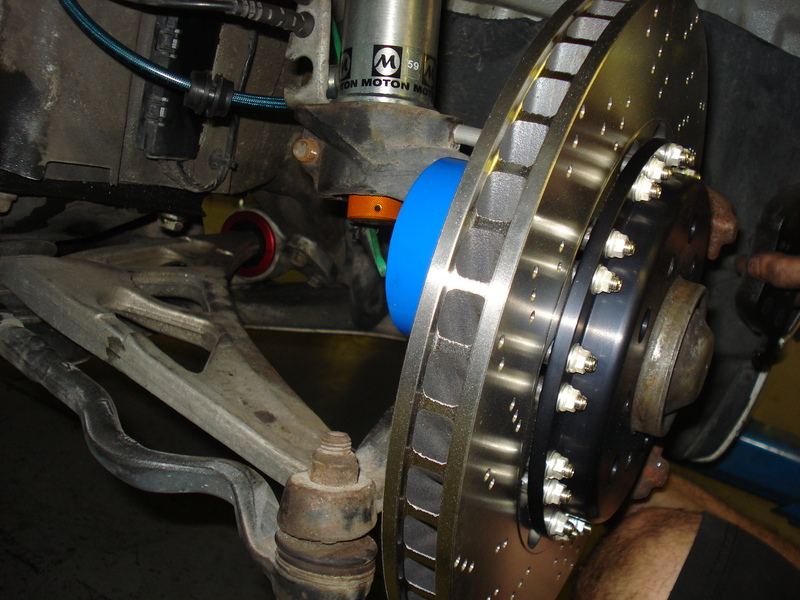 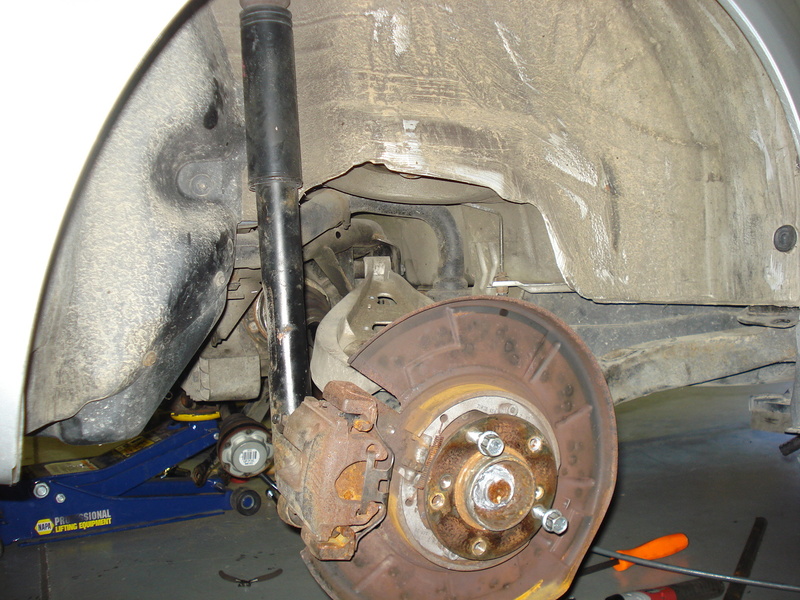 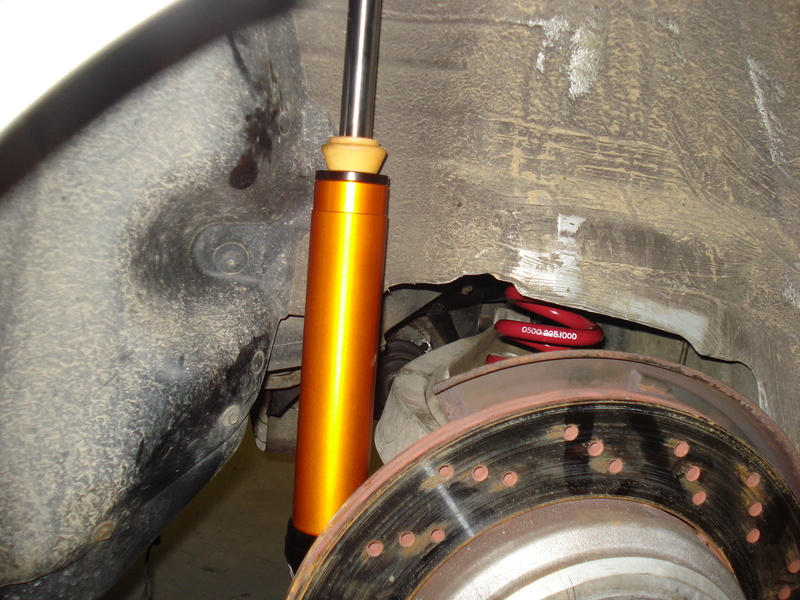 Motons and PFC Direct Drive rotors are installed in the rear while the clutch and flywheel are replaced, along with a custom, single-pipe exhaust. 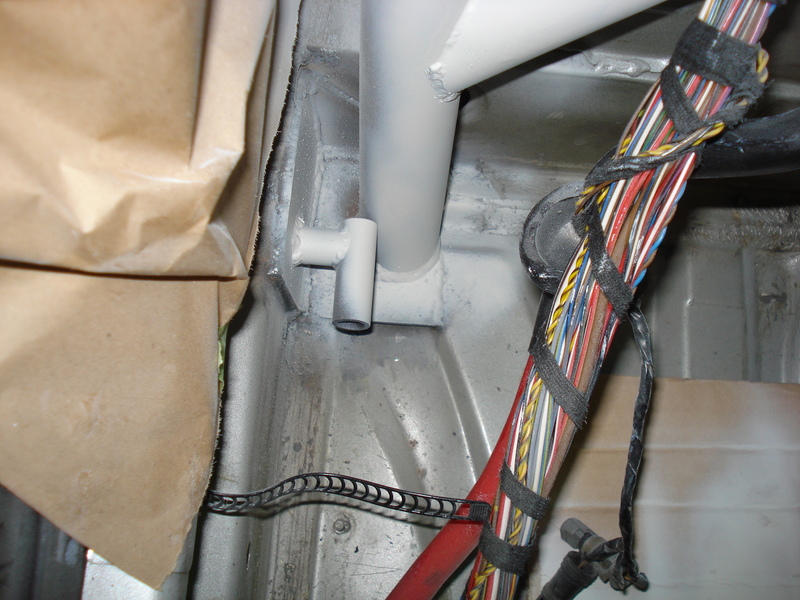 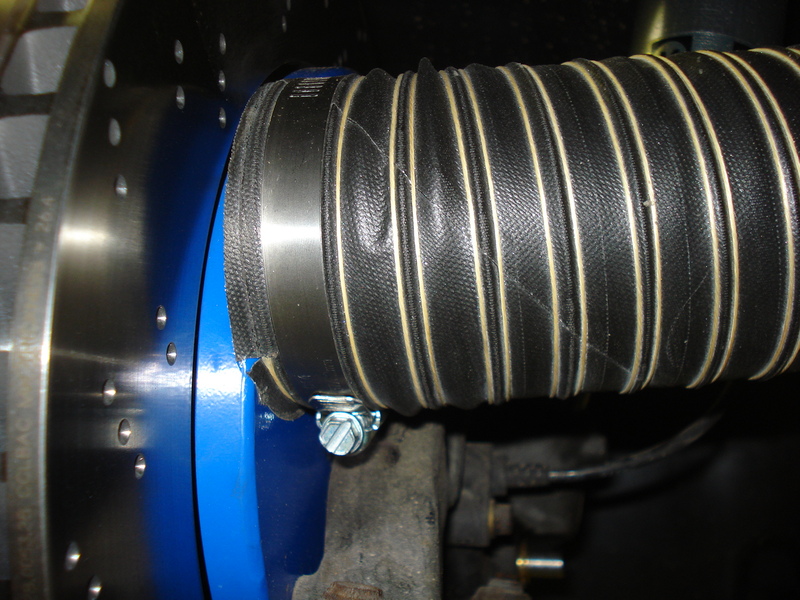 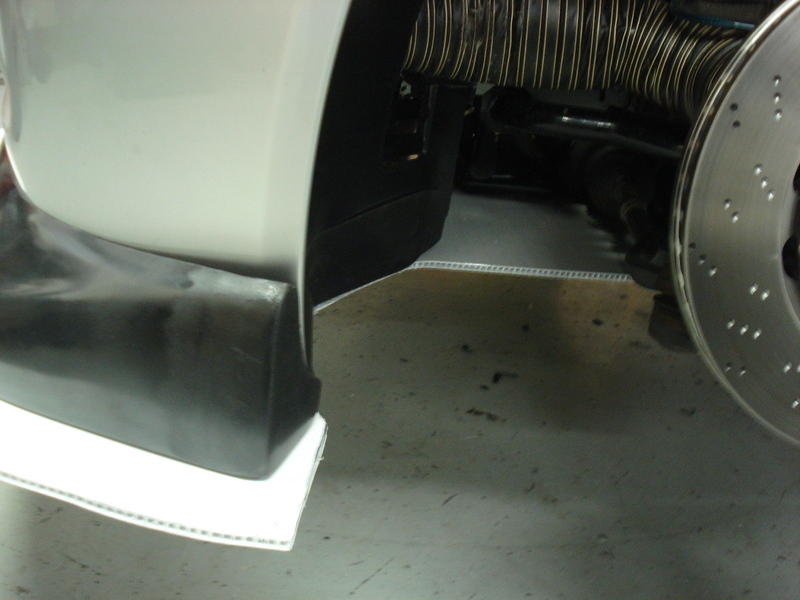 Up front, brake ducting is installed to cool our PFC Direct Drive rotors and 01 pads. 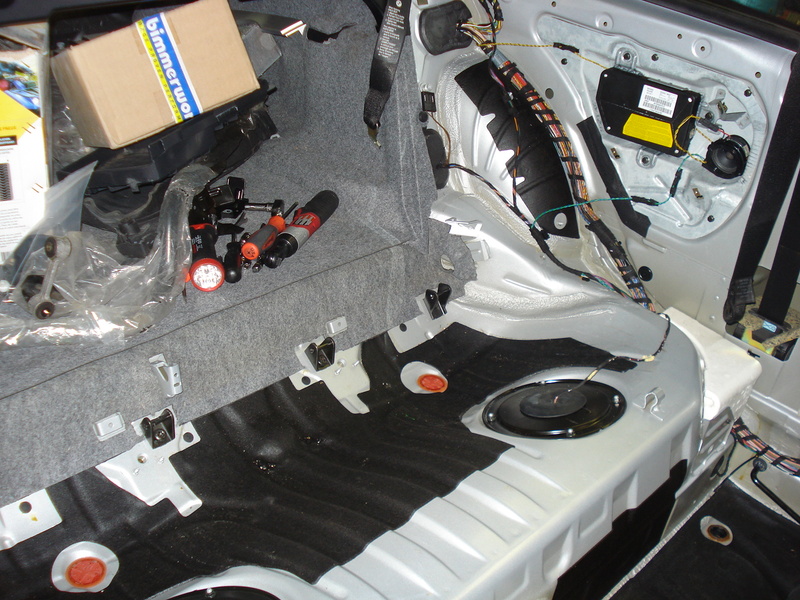 The Motons are fitted in the front and wheel studs are installed. 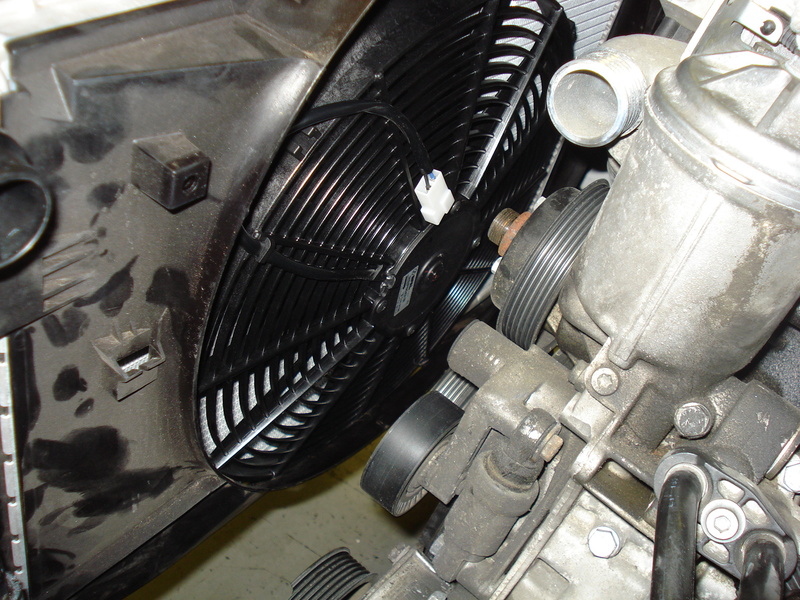 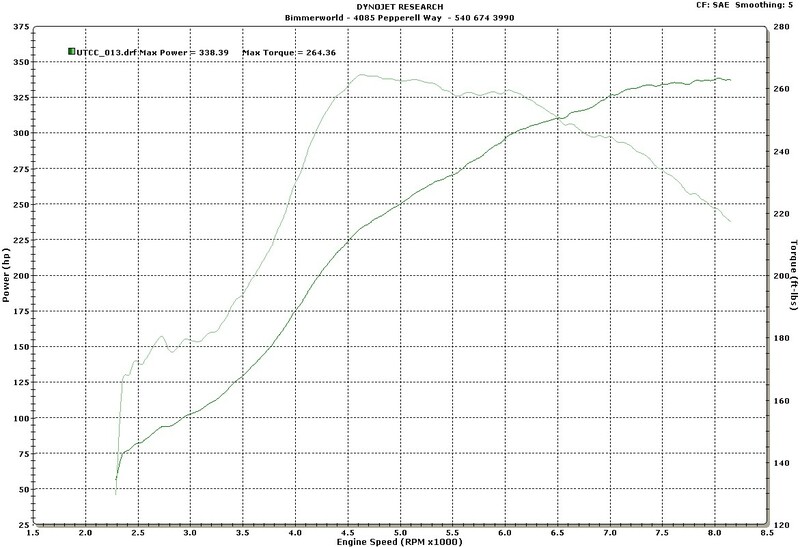 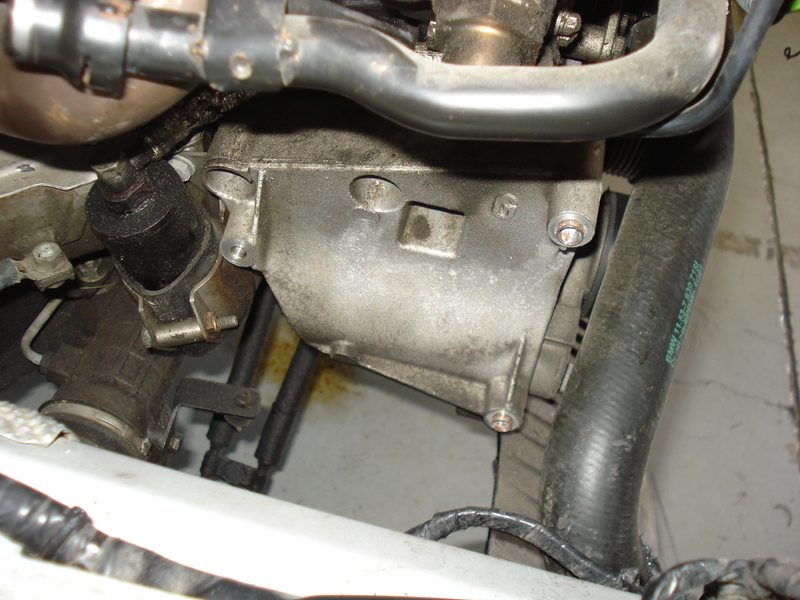 The factory engine fan, broken from the wreck, gets replaced with a quality SPAL 16″ puller fan. 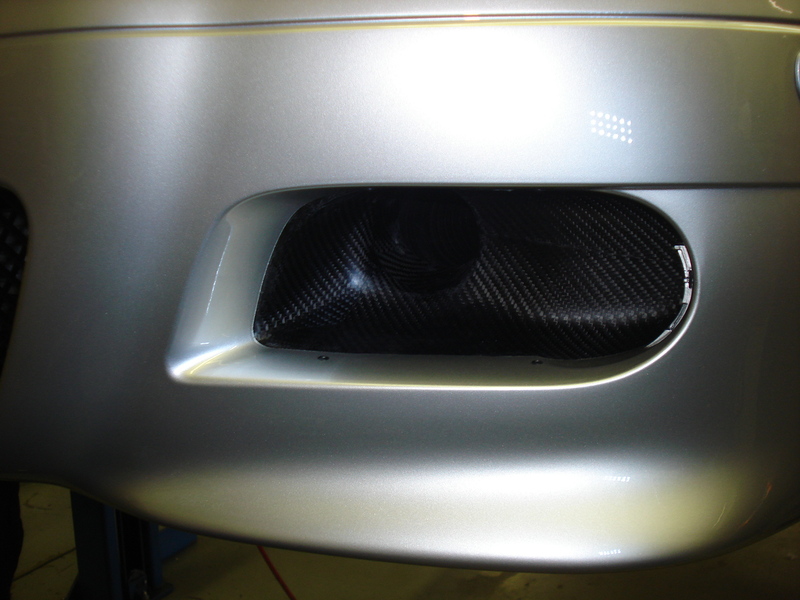 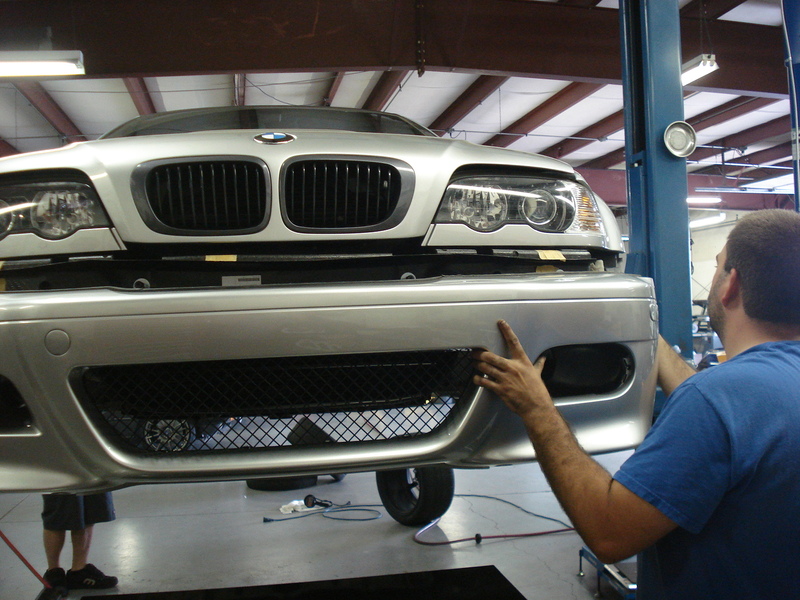 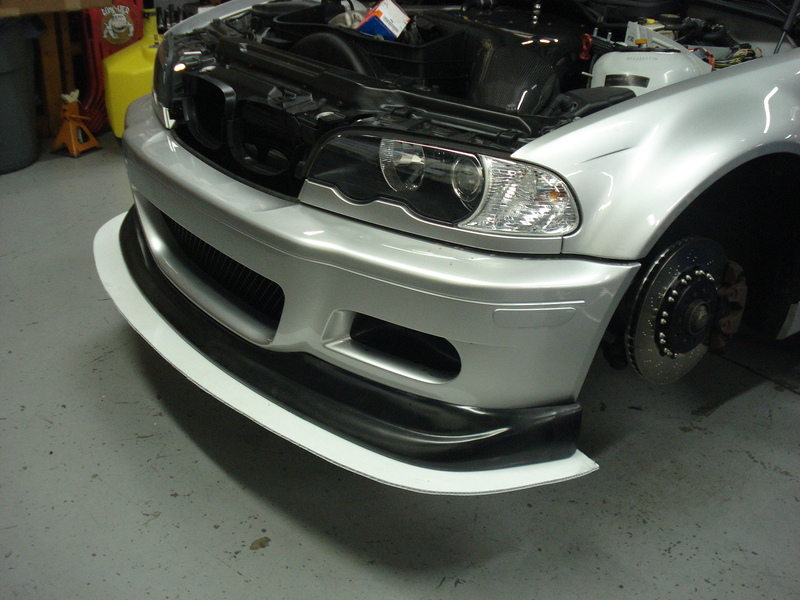 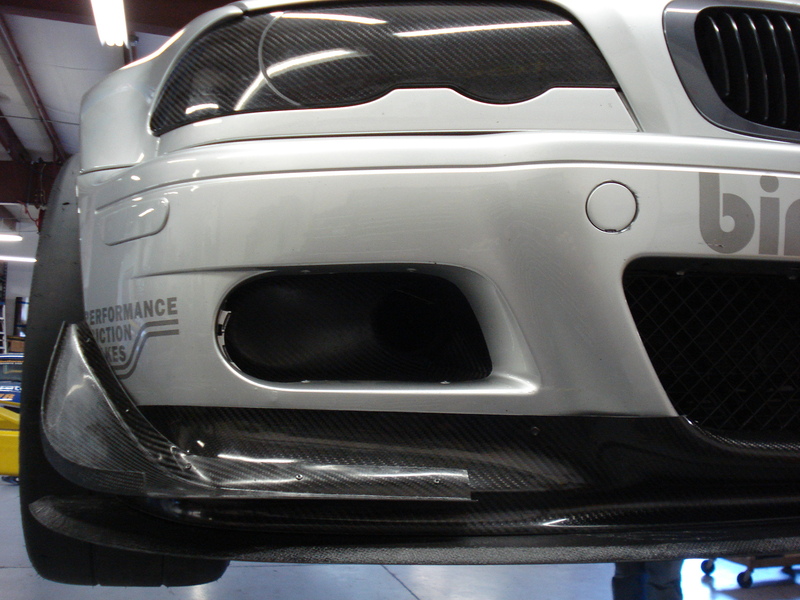 Before installing our front bumper cover, carbon brake ducts are mounted in place. 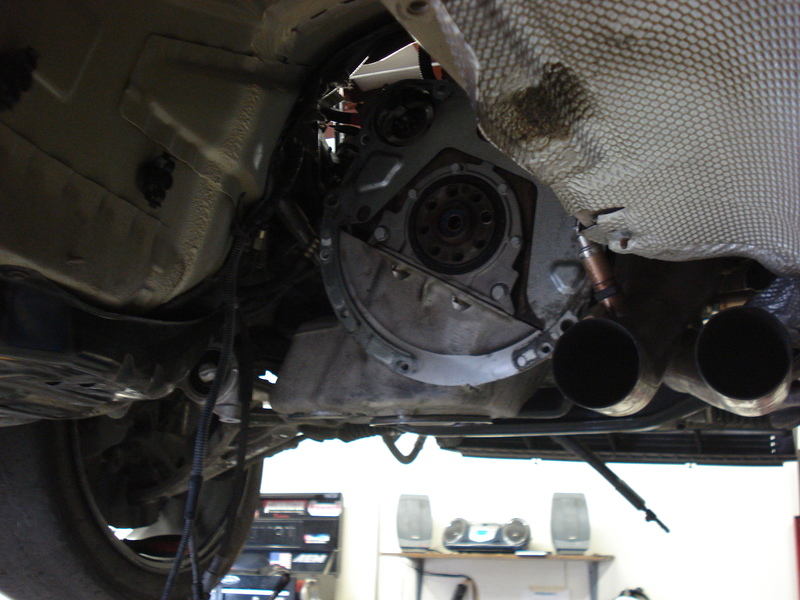 Up top, the Motorsport carbon intake plenum is installed. 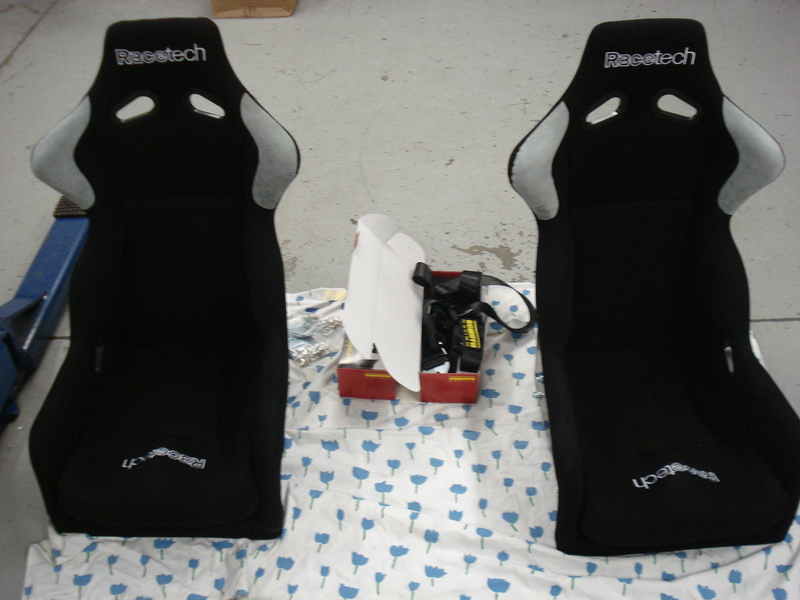 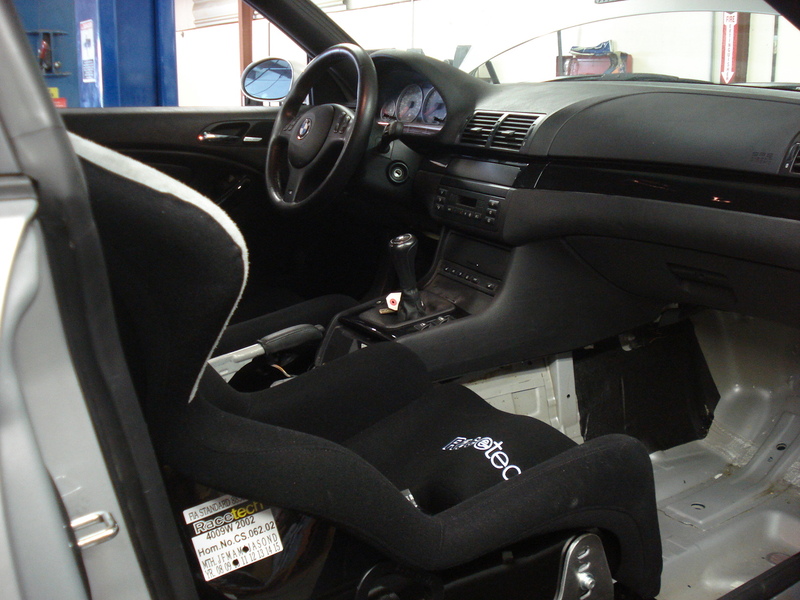 The interior gets more work with a little more stripping and Racetech 4009W seats installed. 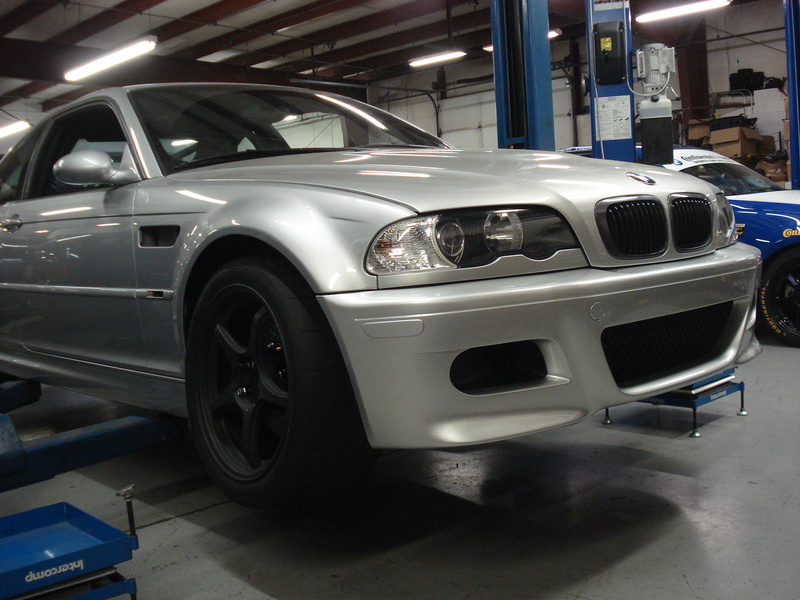 Outside, D-force LTW-5 wheels and Nitto-01 tires are mounted. 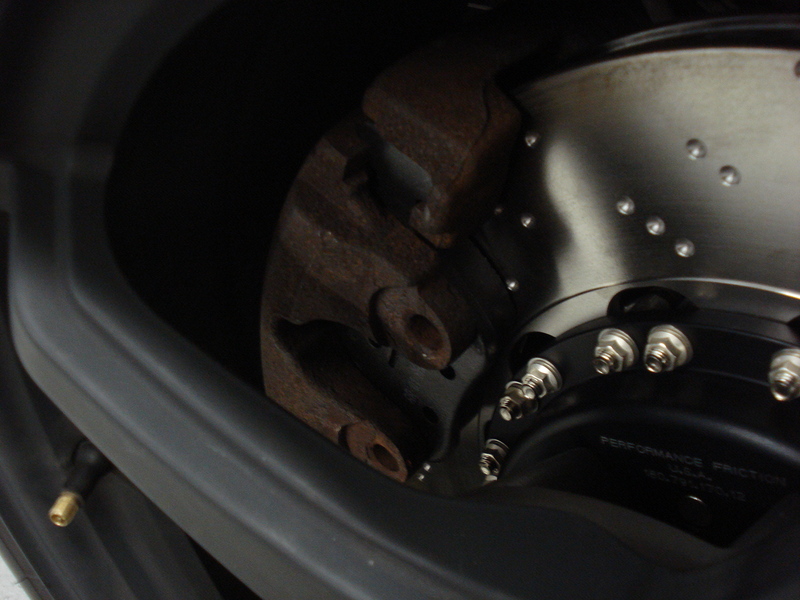 This car will retain the stock brake calipers, using solid brake guides. 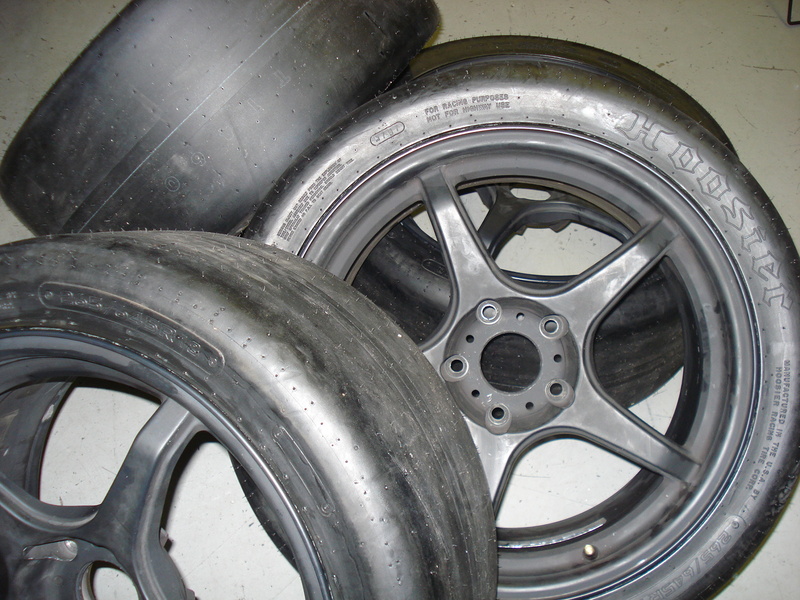 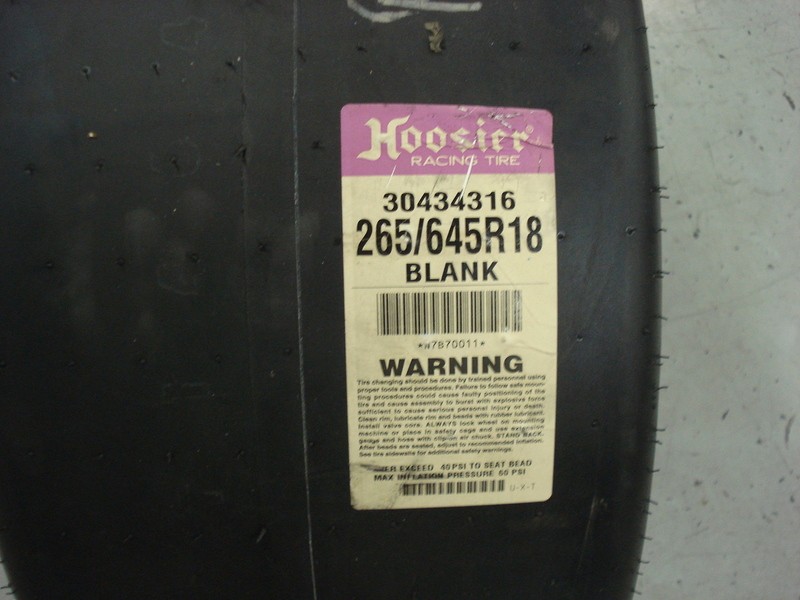 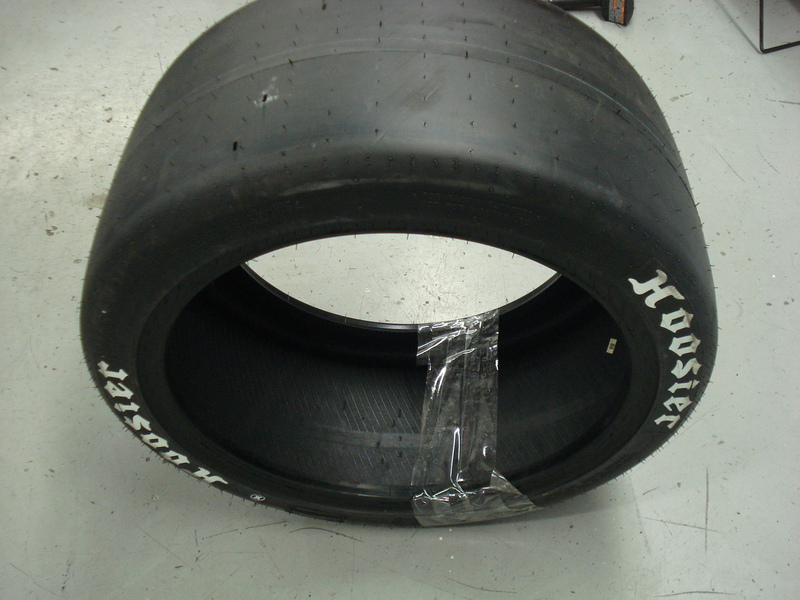 For the UTCC, we will be using sticky Hoosier slicks. 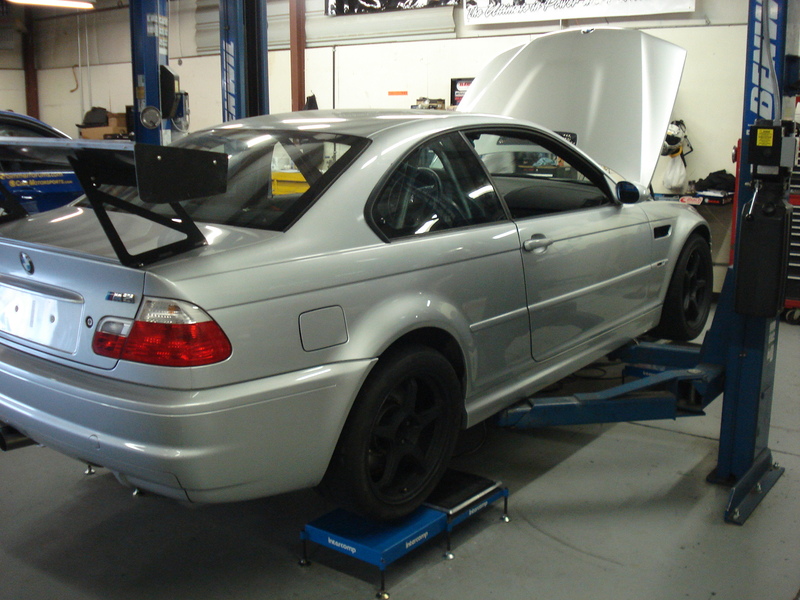 The car gets an alignment before the dyno, weighing in under 3,000 pounds and our splitter/undertray is fabricated and mounted. 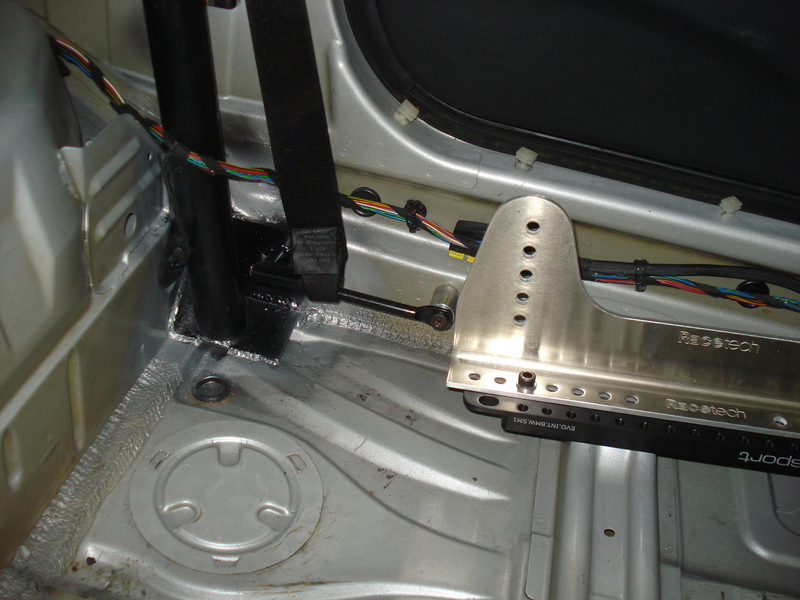 With the undertray mounted, everything is coming together and all work is being reviewed. 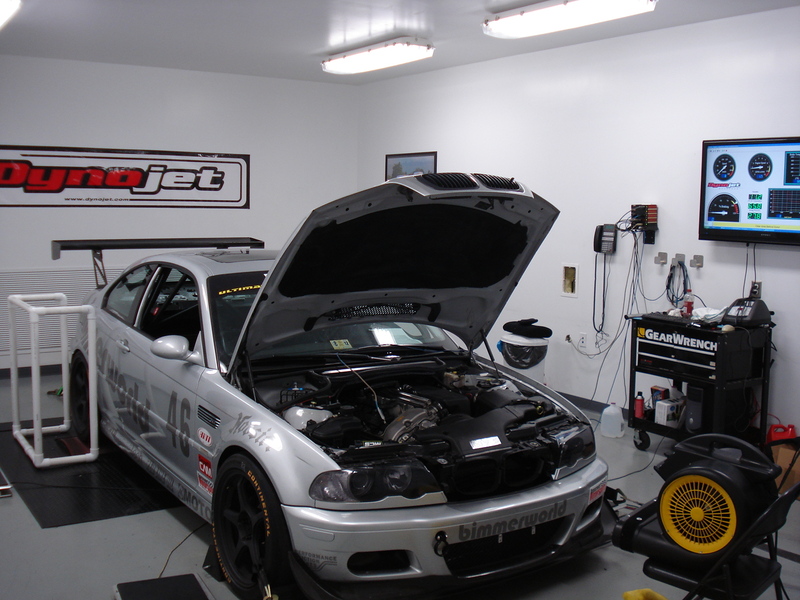 With the car almost complete, all that’s left is the dyno and decals for the UTCC. 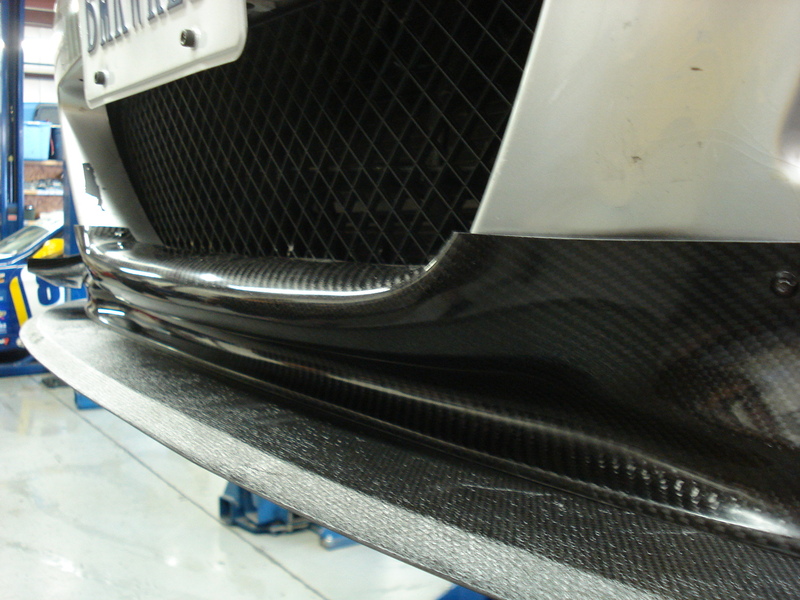 After the UTCC is over the car begins a transition to a track dedicated car, beginning with carbon upgrades for better aero and less weight. 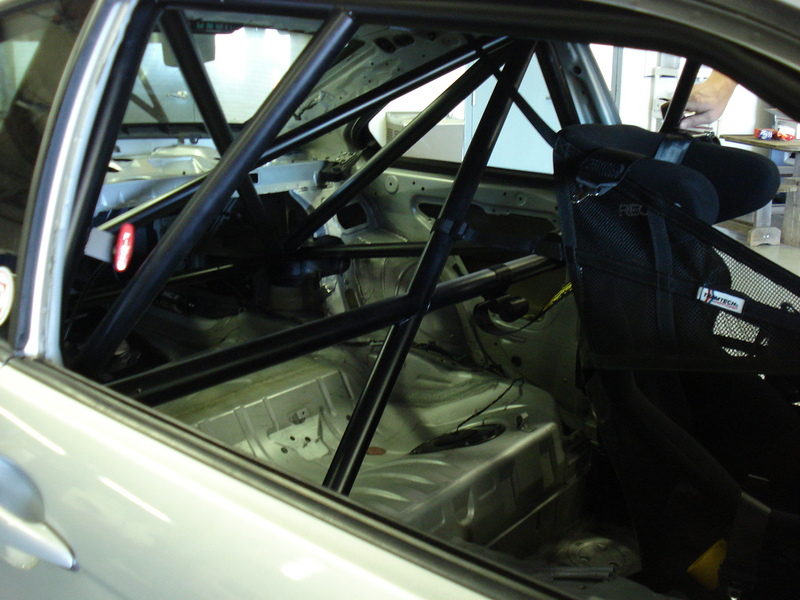 Since this is heading towards a track dedicated vehicle, the 4-point roll bar is replaced with a full roll cage. 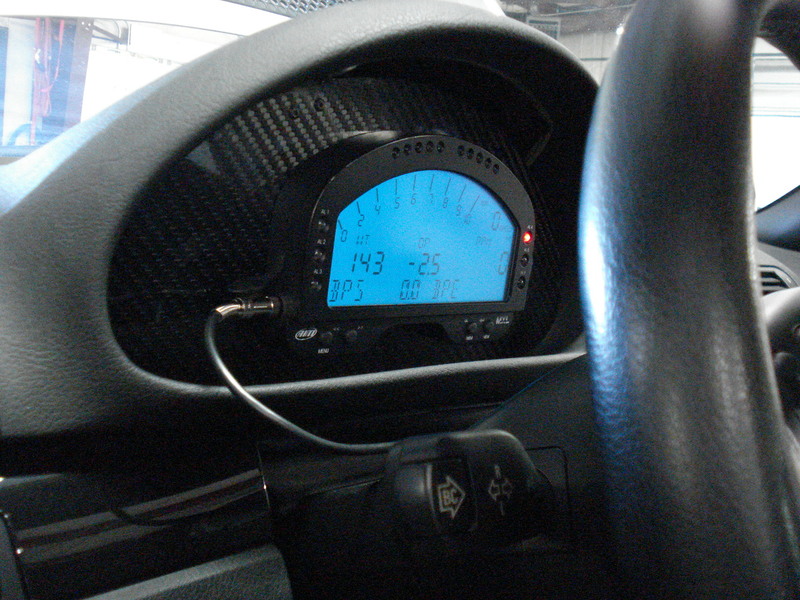 Also, an AiM MXL Pista dash is installed for track use. 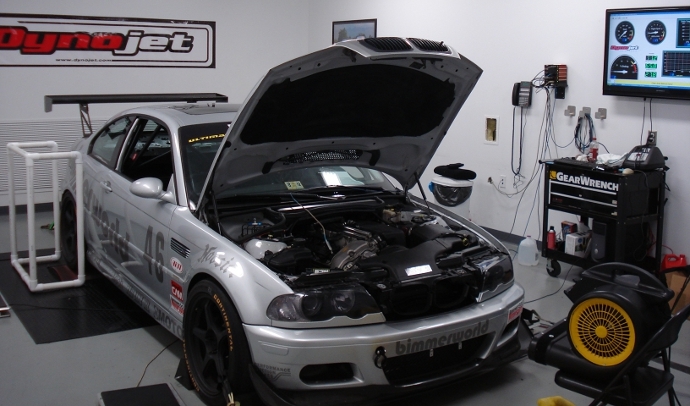 With help from Epic Motorsports and some parts being changed, this car is ready for NASA GTS-3 competition along with one of its twins.